William Penn School in Coolham is to pull out all the stops with a Roman-themed summer fête on Saturday, June 18th from 1-5 pm. Parents and pupils of the UK’s only state primary school with a Quaker foundation are hoping to raise funds towards a much-needed new classroom. The fête promises a fun-packed afternoon for the whole family, with plenty of entertainment, fun activities and great prizes. Children will be kept busy with a bouncy castle, a tug of war, circus skills training and face-painting. For those who want to get into character, there will be a Roman fancy dress competition, with prizes for all entrants. Feasts fit for Romans will be provided, with a BBQ serving delicious local produce, a cake stall groaning with freshly baked goodies and a bar and tea-tent offering refreshments. There are some fabulous prizes up for grabs, all kindly donated by local businesses, including a family ticket to the Brands Hatch Truck Racing and Fireworks event, a family pass to the Sun &amp; Moon Festival and lots of vouchers for wonderful meals and tempting beauty treats. Tickets can be purchased at the Raffle and the Tree of Fortune. An array of stalls will offer nearly-new clothes, toys, books and DVDs, among others. 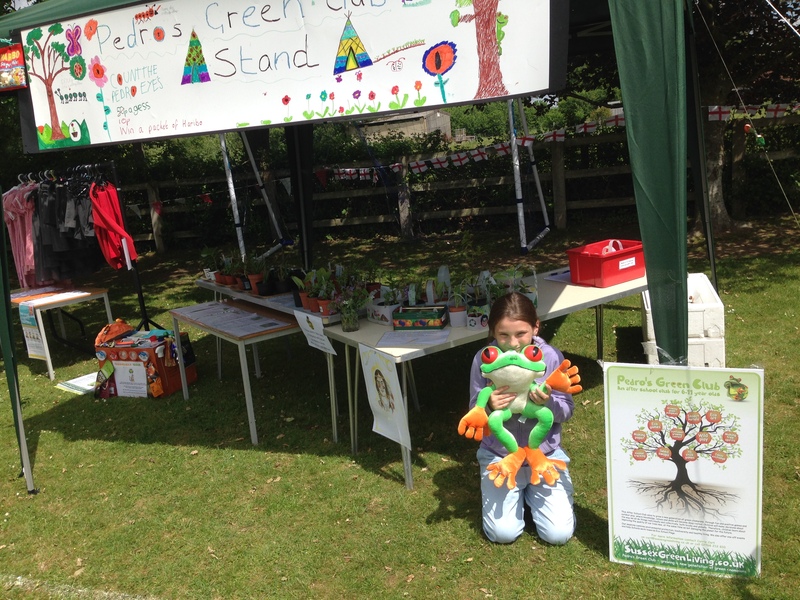 Sussex Green Living run Pedro’s Green Club at the school, they work with the children to run a Green Stand at the fete selling plants which they have grown and some which have been purchase from the Cannon Nursery wholesale. Throughout the afternoon, there will also be dance and gymnastics performances by the young members of Infinity Gymnastics, KDF Dance School and William Penn Dance Club. 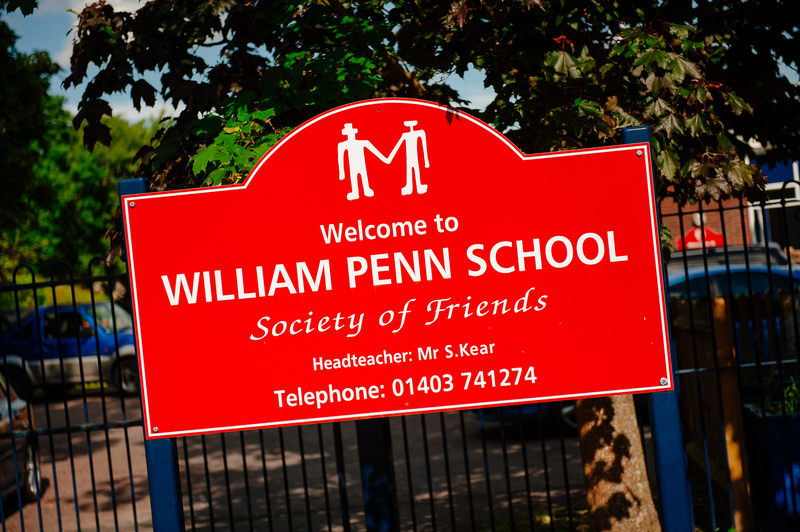 William Penn Primary School is raising funds towards a new classroom and group room as part of a new build project, replacing a worn out mobile hut currently in use and adding a much needed group room. 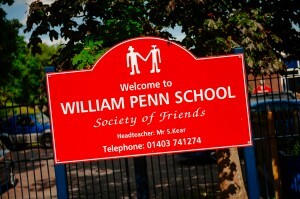 To join in the fun and lend your support, come to William Penn School, Brooks Green Road, Coolham, on Saturday 18 th June, 1:00-5:00pm. Free entrance for children, adult admission £1. Parking available in field behind school. 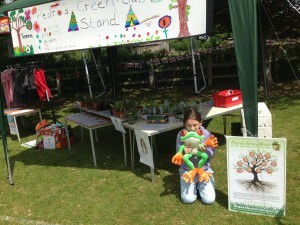 This entry was posted in Eco School Sussex blogs, Eco School William Penn, Events, Seasonal celebrations. Bookmark the permalink.